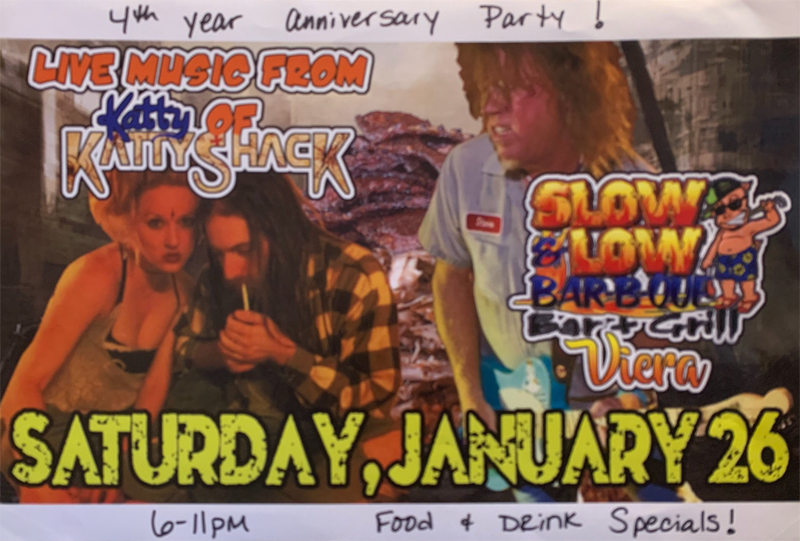 Visit SLOW N LOW BARBEQUE for an amazing bar and grill experience in Rockledge, FL! 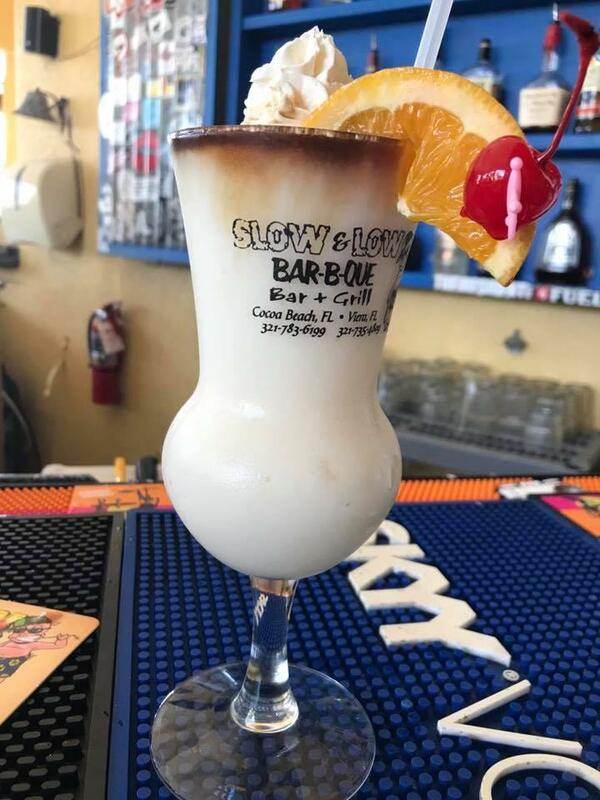 Committed to serving flavorful menu items that always surprise and delight our customers, SLOW N LOW BARBEQUE is the perfect place to start your weekend. Located in Cocoa Beach, the cheerful setting invites everyone to enjoy a nice lunch, dinner, and to have a wonderful time. 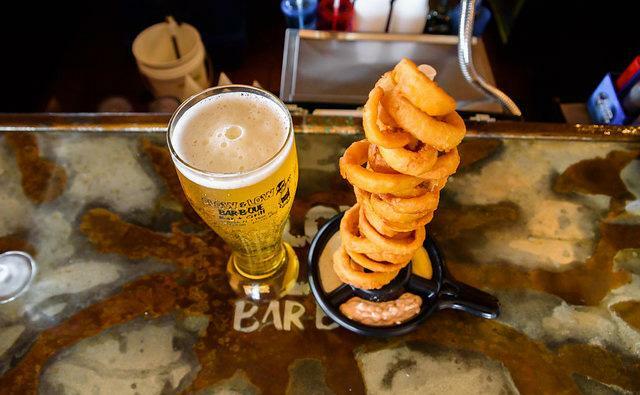 We are a full-service restaurant with a full bar. Our staff works hard to ensure the food is delicious and that each meal is memorable! Drop by today. You will be glad you chose SLOW N LOW BARBEQUE! Looking forward to welcoming you and your family! 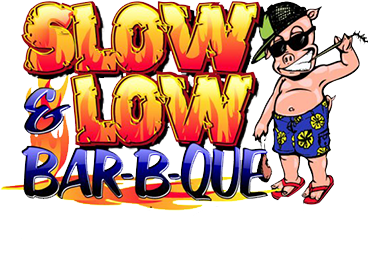 Try the best St Louis ribs and pulled pork sandwiches at SLOW N LOW BARBEQUE! Based in Cocoa Beach and Melbourne, FL, we are a family-owned and operated restaurant. Our recipes are authentic and time-tested. That is why our menu bursts with flavor and a variety of choices that are sure to satisfy everyone’s taste buds. Our dedicated staff is attentive, knowledgeable, and friendly. When you dine with us, you’re always in good hands! Stop by the next time you’re in the neighborhood and enjoy an old favorite!